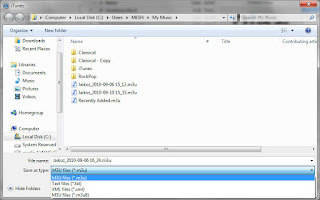 Jaikoz uses my open source Jaudiotagger library for reading and writing tags, so if I want to add a new field to Jaikoz it has to be added to jaudiotagger first. Ive just added a bucket load of new fields that should make their way into Jaikoz. If there is some field you really want that isn't currently in Jaikoz let me know. Smoother integration with iTunes is always something I endeavour to achieve, but iTune's doesn't make it easy. One longstanding problem was that iTunes playlists could only be exported in iTune's proprietry format which could not be read by Jaikoz. 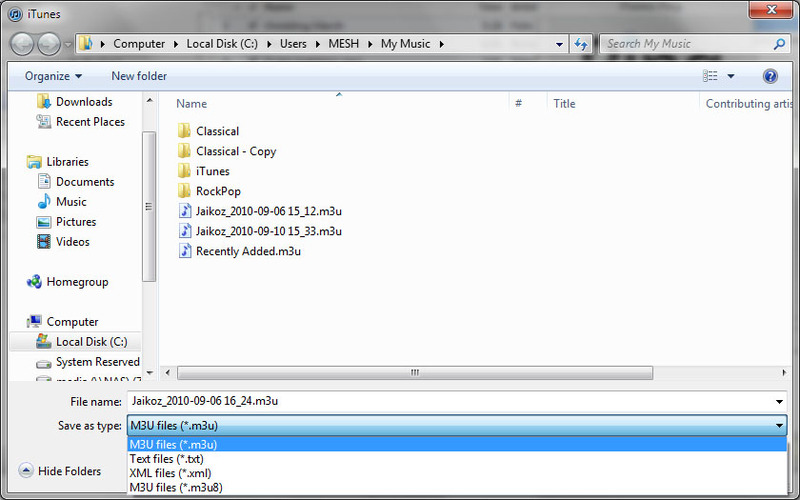 So the problem is solved because the contents of a m3u playlist can be opened in Jaikoz either using File/Open Playlist or by a simple drag and drop. Now it would be really great if you could just drag a playlist directly from iTunes to Jaikoz, but that is not possible at the moment because of a bug in iTunes drag and drop support.